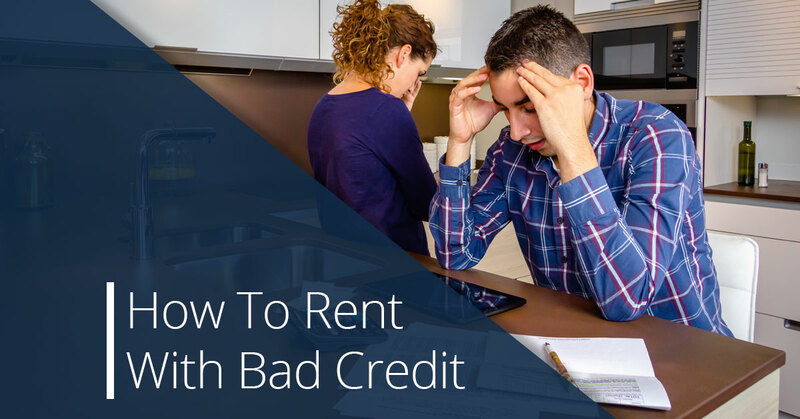 Trying to rent an apartment with bad credit can be tough, but Ways 2 Rent can help. #1. Read through your credit history. Your credit score is just a number; it doesn’t really tell the whole story of your financial situation. However, your credit report goes into a lot more detail about why your credit score is what it is, and it’s important that you know what it says. 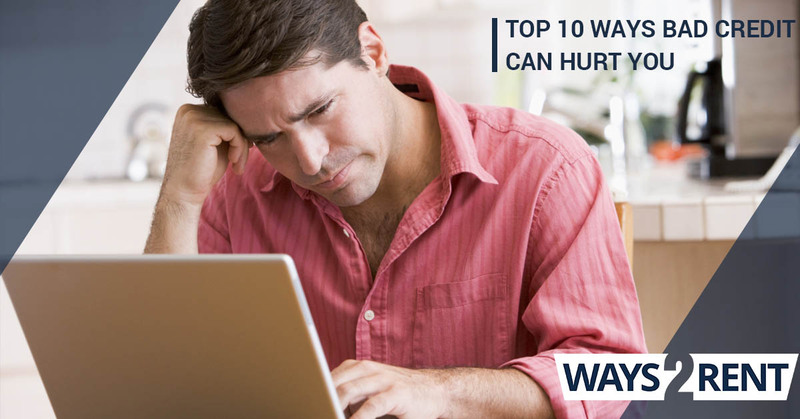 In some cases, inaccurate information could cause your credit score to take a hit, and if you are able to successfully dispute such information, you may be able to raise your credit score. #2. Look for rentals that don’t require a credit check. 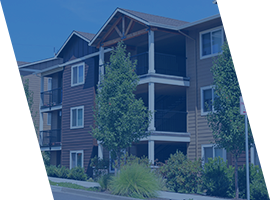 Although, as a rule, most landlords and property management companies require a credit check on every application, there are always exceptions to every rule. 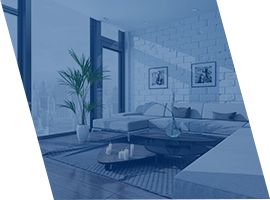 Landlords who are managing their properties on their own, for example, are often more willing to take a chance on a tenant without a credit check, especially if you have solid, reliable income. These kinds of listings can often be found on Craigslist or in the newspaper, but at Ways 2 Rent, we also have Apartment Relocation Specialists who can help you find the right option for your needs. #3. Use your income to offset your credit history. If there’s one thing that makes property management companies and landlords more willing to accept tenants with bad credit, it has to be income. If your income is steady and provable, you might be able to convince a property management company or a landlord to ignore your credit history, or at least give it less weight. If you take this approach, your income should be three to four times the rent, and you’ll need solid proof, including several months of paystubs. #4. Have someone vouch for you. You can often reduce the negative effects of a bad credit score if you have someone vouch for how responsible you are in other aspects of your life. Previous landlords, your employer and your bank are all good places to find reference letters. Additionally, if you have recently paid off accounts that are past due, have the company provide you with a statement explaining that the accounts have been paid in full. Unpaid balances, particularly to utility companies or previous landlords, can really hurt your ability to rent. There are so many situations that can hurt your credit score; some of them are totally within your control, like borrowing more than you can afford to pay back, but some situations are completely out of your control, like medical emergencies or losing your job. If your credit score is bad because of a situation that was out of your control, don’t be afraid to explain that to a landlord or a property management company. As we mentioned earlier, your credit score is just a number, but when there’s a human explanation behind that number, it can help put some property management companies and landlords at ease. If someone in your life is willing to co-sign on your application, it makes it much easier to rent with bad credit. However, it’s essential to keep in mind that if you get evicted or skip the rent payments for any reason, your cosigner can legally be held accountable by your landlord or property management company. When someone else’s credit is on the line, be very careful. You don’t have to go through the process of renting with bad credit on your own. Although all of these strategies can be helpful when renting with bad credit, they aren’t sure things. Your best best is to work with the experts at Ways 2 Rent to find an option that will work for you. Contact us today to get started.